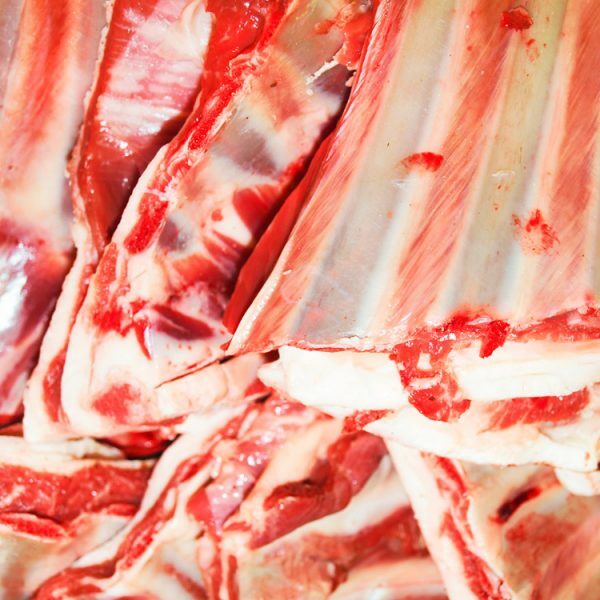 Bison bones: approx. 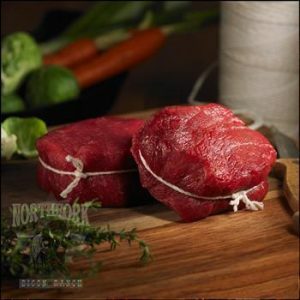 4 kg (8.8 lbs) Northfork Bison is happy to offer bison bones. Each package of Northfork Bison bones has a mixture of bison bones. 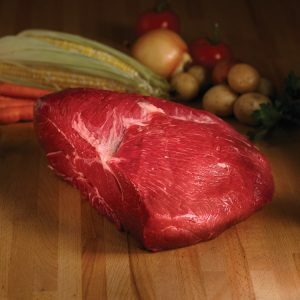 Ideal for making nutrient-dense broth or soup. 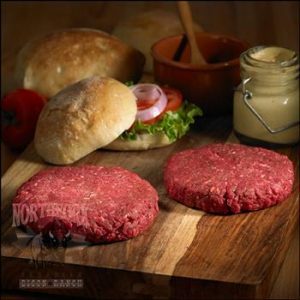 Bison Burgers 4 oz x 4 (1 lb) 454 gr.